We congratulate Hyvinkää as winners of Spring Ringette Cup 2017! Thanks to all players, team staff, volunteers, referees and audience for a great weekend. Hope to see you soon again! 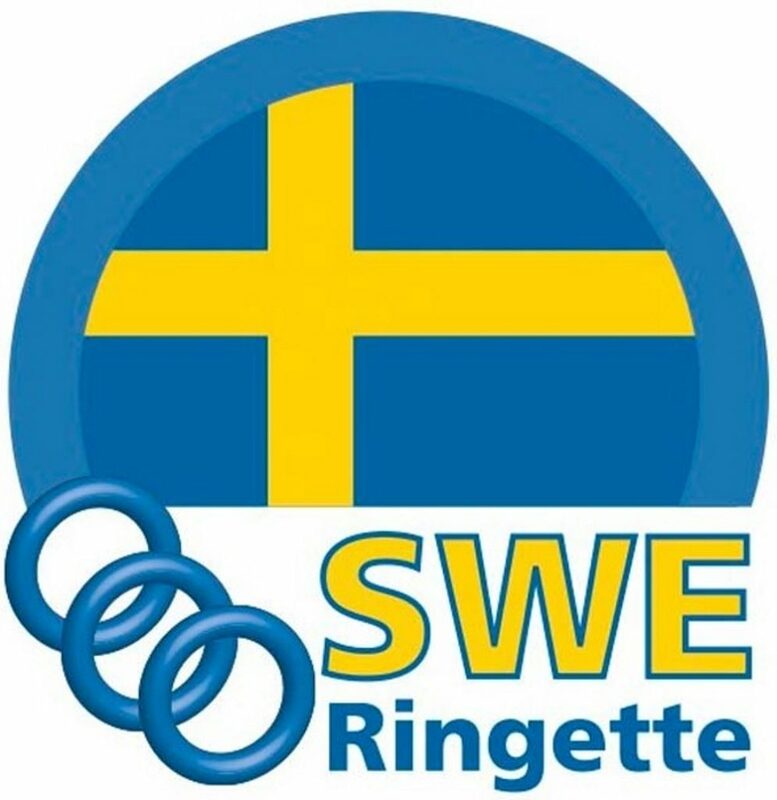 Spring Ringette Cup, 6-7 May 2017, Solna, Sweden!